BATAVIA, Ohio (April 27, 2016)– Clermont County Public Health is urging citizens to protect themselves against mosquito bites this summer. Mosquitos are known carriers of disease such as West Nile Virus and other viruses that can cause encephalitis. More recently there is concern with Zika virus. osely related species, the Asian tiger mosquito, is present in Ohio and may potentially transmit the virus. Currently all cases of Zika virus in Ohio have been from travelers returning from impacted areas. Although nearly 80 percent of individuals infected with the virus won’t show any signs or symptoms, the biggest threat is to pregnant women who can transmit the virus to their fetus during pregnancy. The Centers for Disease Control (CDC) has recently confirmed that Zika during pregnancy can cause birth defects such as microcephaly, a condition where an infant’s head is smaller than average. Clermont County Public Health will be participating in the U.S. Zika pregnancy registry. 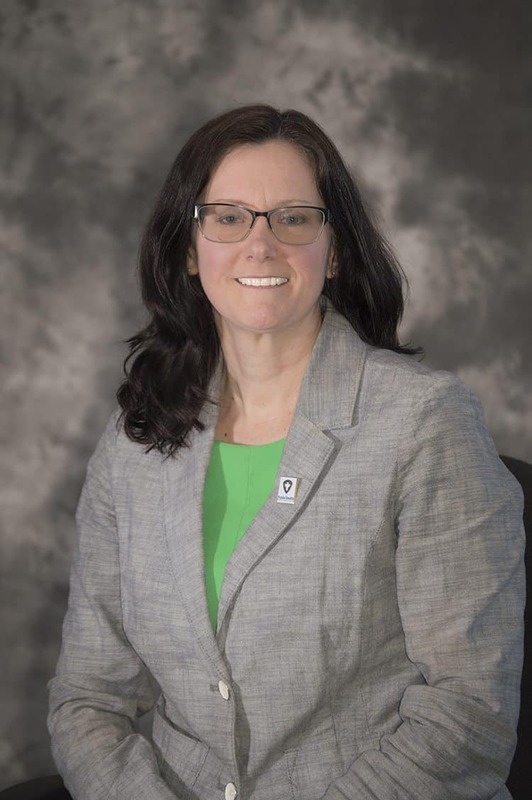 “We will be notified by the Ohio Department of Health if any pregnant women in Clermont County test positive for Zika, then they will be monitored by one of our registered nurses,” said Health Commissioner Julianne Nesbit. The CDC is also advising that pregnant women avoid traveling to areas where Zika virus transmission is ongoing. “It is always important to protect yourself and your family from mosquito bites. Taking simple precautions like using an EPA-registered insect repellant and wearing long pants and shirt is the most effective way to protect against bites,” said Nesbit. Homeowners can also make their yards uninviting to mosquitos. Adult mosquitos prefer to rest in tall weeds and grasses, and use small puddles of stagnant water to breed and lay their eggs. “Checking to make sure there is nothing that will collect water after a rainstorm, such as children’s play equipment, buckets, or empty flower pots, will deter mosquitos from using your yard as a breeding ground,” said Nesbit. Visit Clermont County Public Health’s website at www.ccphohio.org or follow their Facebook page for updates on Zika in Ohio and other public health issues. For more information contact Keith Robinson, Communications Coordinator for Clermont County Public Health at 513-732-7717 or ktrobinson@clermontcountyohio.gov.